SAN FRANCISCO – February 7, 2019 –Today, Toptal announced the second and third recipients of the 2018-2019 Scholarship for Women. They are graduate student Shalini Guleria from New Zealand and software developer Ainura Sagyn from Kyrgyzstan. The scholarship program empowers the next generation of female CEOs, founders, and leaders to achieve their plans for changing the world by providing financial support and mentorship to five women from across the globe. Women from all backgrounds are encouraged to apply, and recipients are selected based on their capacity to create a widespread positive change in their communities. 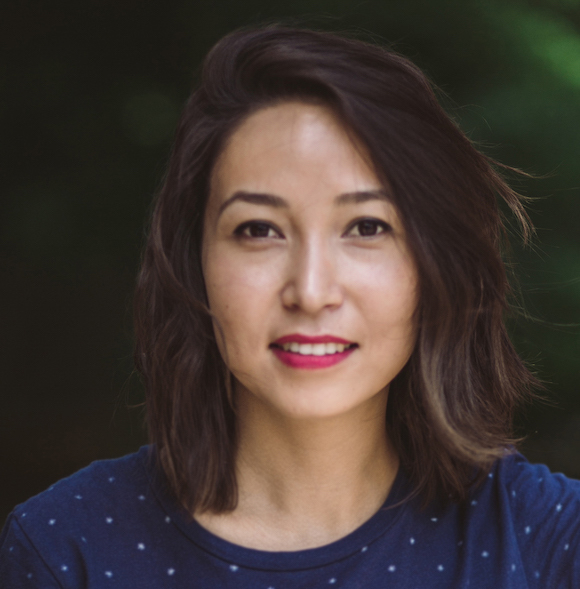 Ainura is a software developer based in Bishkek, Kyrgyzstan, who works on IT projects for various organizations, including Kyrgyzstan’s Ministry of Education, Ministry of Finance, and several startups. Her greatest passion is leveraging her technical skills to advance education and environmental conservation in her native country. To achieve her goal of bettering the environment, Ainura founded startup ‘Waste2Wealth Bishkek’, which aims to reduce waste by connecting garbage producers with recycling facilities. Her passion for education compelled her to become a Regional Ambassador for the Technovation Global Challenge, in which she teaches teenage girls code to build mobile applications. She has also helped run ‘Young Inventors Kyrgyzstan’ seminars to educate children in rural areas on drone technology with the goal of sparking their interest in technology. Shalini is currently completing her master’s degree at the University of Waikato in New Zealand, where she conducts research on breast cancer tissue engineering. She notes that her greatest passions are education, service, and science, and combined these to create a local initiative called ‘Science Box’. Shalini has already been successful in making Science Box a reality. In just a few months, the workshops have been attended by hundreds of students, have expanded to libraries and hospitals, have attracted funding from business, and now boast a volunteer committee working to grow the project nationally and internationally. With the Toptal Scholarship award, Shalini aims to scale the project and make the boxes more affordable. Ainura and Shalini join previous winners who have used the scholarship program to, among other things, pursue graduate degrees in tech, create nonprofits to engage women in STEM, and build digital platforms to serve their communities. Toptal is thrilled to support these ambitious, passionate women in supporting their initiatives to empower their communities, and looks forward to seeing their future achievements both during the program and beyond. Toptal is an elite network of the world’s top talent in business, design, and technology that enables companies to scale their teams, on demand. Toptal serves thousands of clients, including such Fortune 500 companies as Hewlett Packard Enterprise, Bridgestone, and Pfizer, delivering expertise and world-class solutions at an unparalleled success rate. For more information, please visit toptal.com/enterprise.